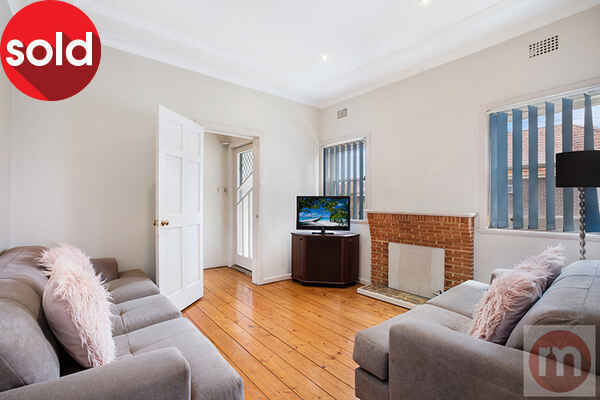 The ideal next step up the property ladder, downsizer or investment, this modernised full brick character home offers low maintenance charm with potential in this central location. 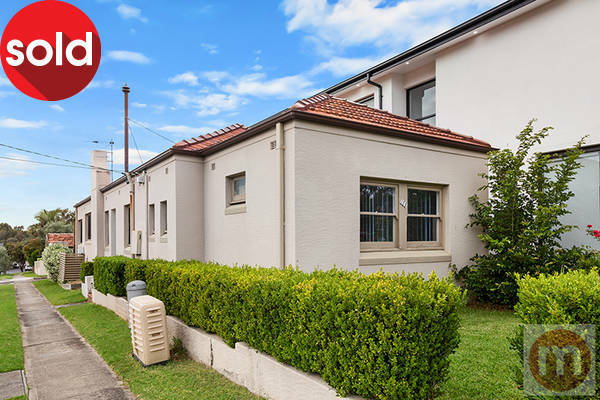 Set on a 221sqm corner block with side access to off-street parking and lock-up garage, this well-presented home is welcoming and comfortable with options to further upgrade, extend or redevelop (STCA). 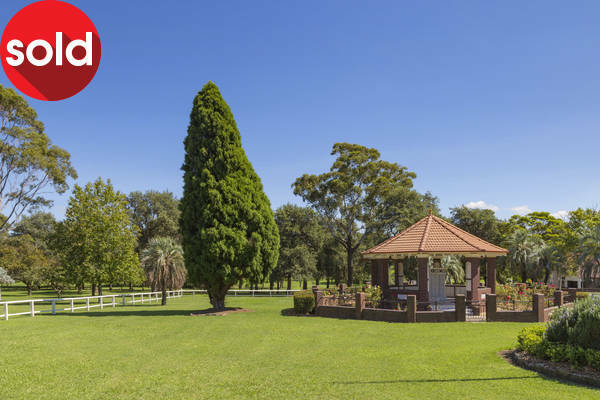 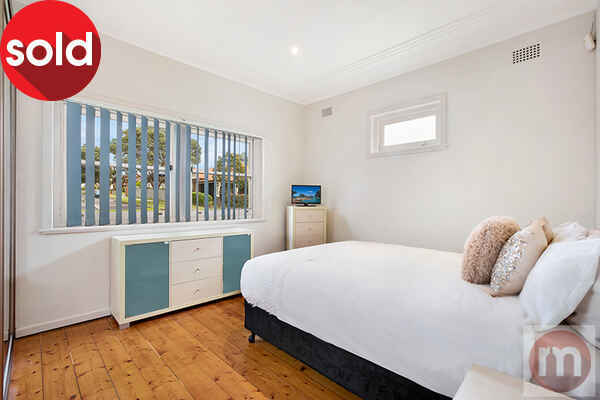 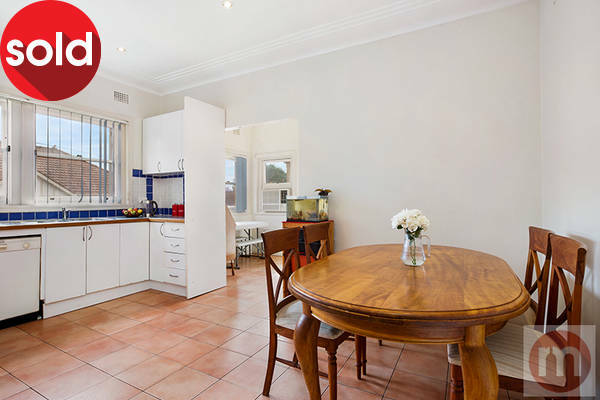 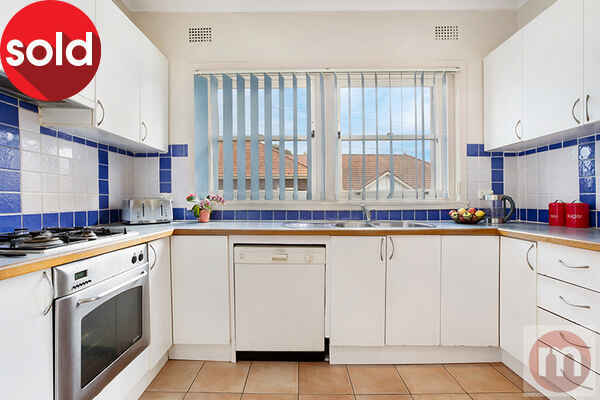 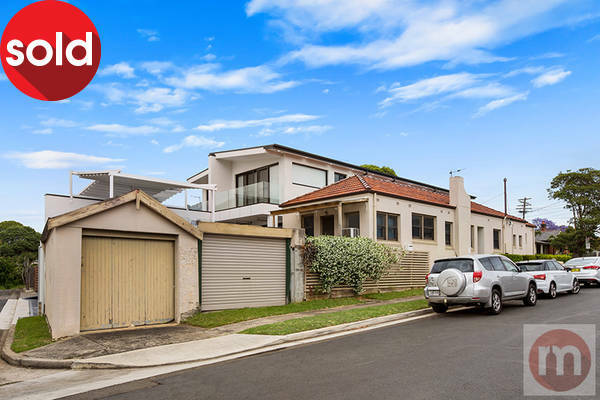 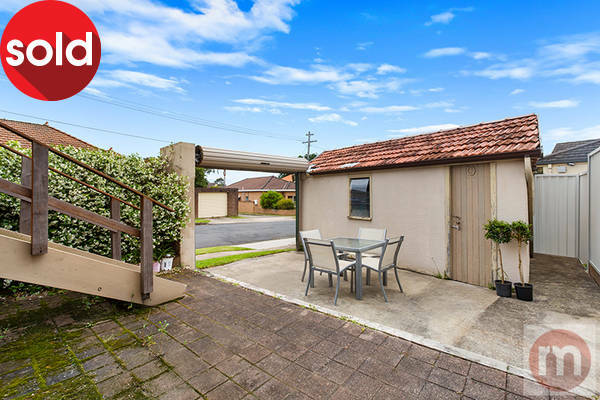 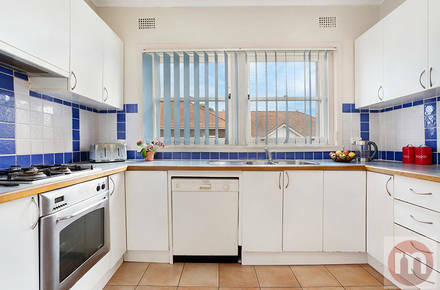 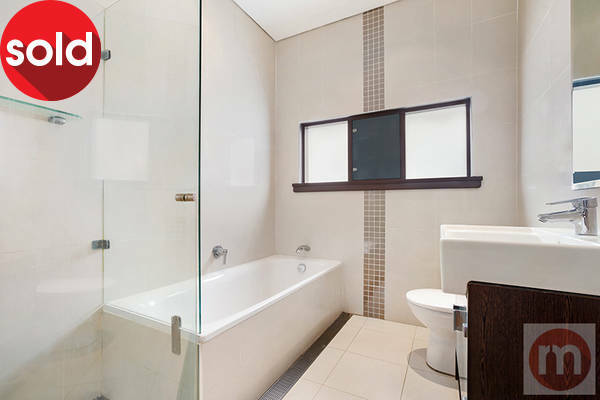 Set in a popular family area, it’s surrounded by parks and leisure facilities, close to schools, shops, cafes and buses with easy road access to Inner West centres, Western Suburbs and the City.